What would we do without our smartphones today? We rely on them for almost everything- ranging from shopping to education to entertainment to catching up with friends and much more. 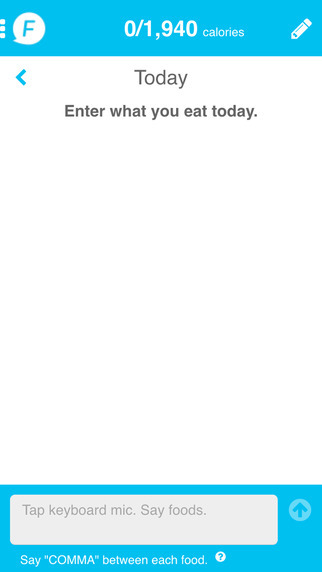 This list just got longer with the FitClick Talk-to-Track Diet iOS app. 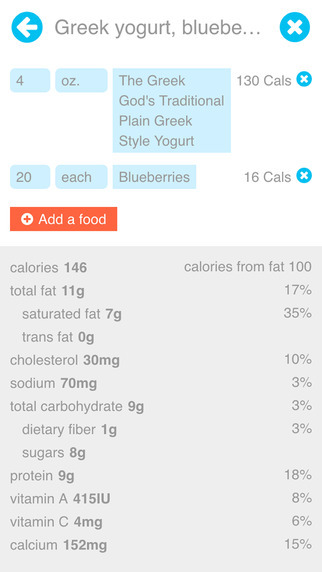 This app gives you the simplest solution to tracking your diet using your phone. It helps you deal with your health issues and ensures a healthy lifestyle for you. After all, we are what we eat. Typical diet tracking apps are quite troublesome to use. To begin with, you have to pay for them. Every time you eat, you have to find those items in the database or look up the package box to find the calorie intake. Also, you have to keep track of the quantities of each dish you eat and follow a calorie schedule all the time. Sounds tiring already, right? FitClick Talk-to-Track Diet, on the other hand, makes your life simpler and healthier. This app stands out owing to its innovative voice-transcription auto-tracking technology. This audibly records foods directly through the mic of your phone. 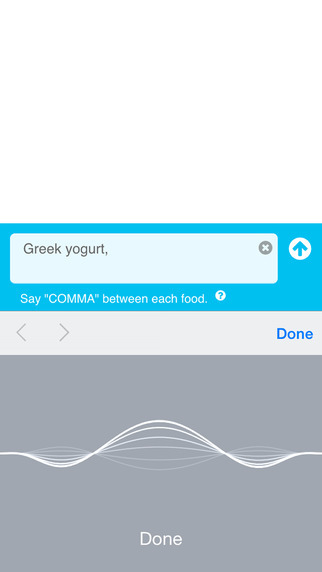 With its natural language analysis, it can interpret both spoken and typed entries to identify food items for you. It then calculates your calorie consumption over a period of time automatically. Simply put, all you have to do is speak what you have consumed over the mic of your smartphone and FitClick Talk-to-Track Diet will automatically take care of the rest for you. You can list out everything at one go and be done with it. The app will pull out all these items from its database and find out the calorie values and nutritional values of each. It can interpret a variety of phrases and pronunciations too. Another interesting feature is the learning technology that the app has implemented. Foods commonly eaten and common quantities will be remembered by it to make things simpler for you. This ensures accurate tracking. The app not only tracks your calorie intake but also keeps a track of your nutritional information by tracking your levels of fibre, protein, fats and carbs on a daily basis. Thanks to the Talk-to-Track technology, you no longer have to take out time to count your calories. You can do this alongside other tasks such as walking your dog, sending out emails, washing your car or cleaning up your kitchen. You do not have to see it as a separate task anymore. Just let it blend in with your daily life chores and activities. And of course, save yourself a lot of time too. FitClick Talk-to-Track Diet requires iOS 6.0 or higher and is compatible with the iPod Touch, iPad and iPhone. It has been optimised for the iPhone 4, iPhone 6 and iPhone 6 Plus. It is currently available in English only and requires a mere 2.2 MB of memory space on your iOS device. The developers Genesant Technologies, Inc. are pending a patent for their innovative technology that has been used in this app to make diet tracking easier than ever.